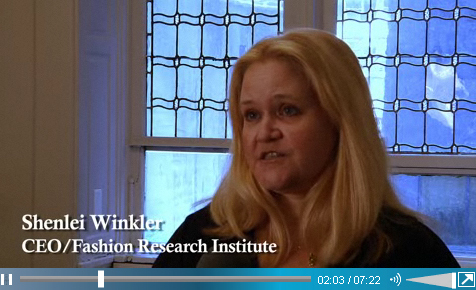 Applications are being accepted for Winter 2010 internships with the Fashion Research Institute. At the end of their internships, interns’ work will be presented in a virtual fashion runway show, with models which the interns will style from hair to shoes. All interns will complete their internship with Fashion Research Institute with a completed collection of avatar apparel including concept boards to product ads, which may be added to their portfolio. A final presentation of their work will be created. Our Summer interns’ runway show can be viewed here. Interns must provide their own Internet access and computer hardware and software sufficient to allow them access to the Institute’s classroom and facilities in FRI’s OpenSim Shengri La regions. Interns must have experience with and access to Photoshop (not provided). Interns must have a ScienceSim avatar account (available free). Interns must also have a Skype account (free) with access to it during training periods. 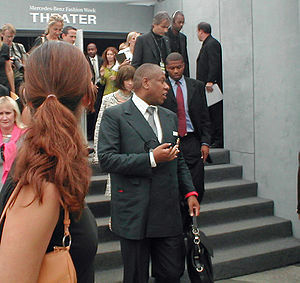 Applicants must be currently enrolled in design school. Some design experience and background is required; these internships are largely not suitable for freshmen. Internships begin January 25th. To apply, send your resume with 1-2 fashion images you have sketched or illustrated along with contact information to admin @ fashionresearchinstitute.com. Deadline for application is January 15th. We accept applications until the internship slots are filled.